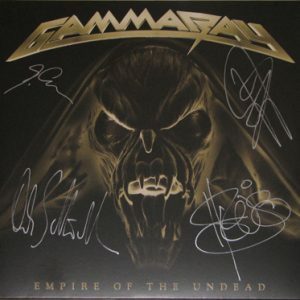 2014 – Empire Of The Undead – Lp. Iinkl. 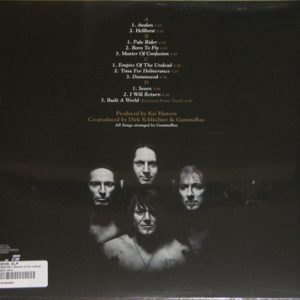 Downloadcode – Signed by Kai, Dirk, Henjo & Michael. 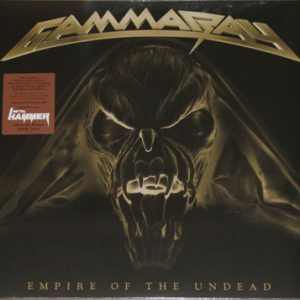 2014 – Empire Of The Undead – Lp – Green Vinyl. Exclusive Nuclear Blast Green Vinyl Edition – Limited to 300 copies (inkl. 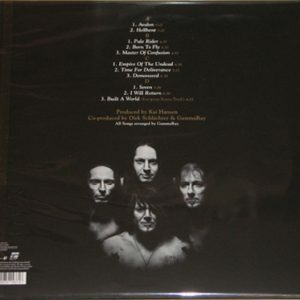 Downloadcode) – still sealed.